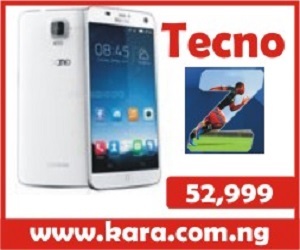 Tecno has done it again. 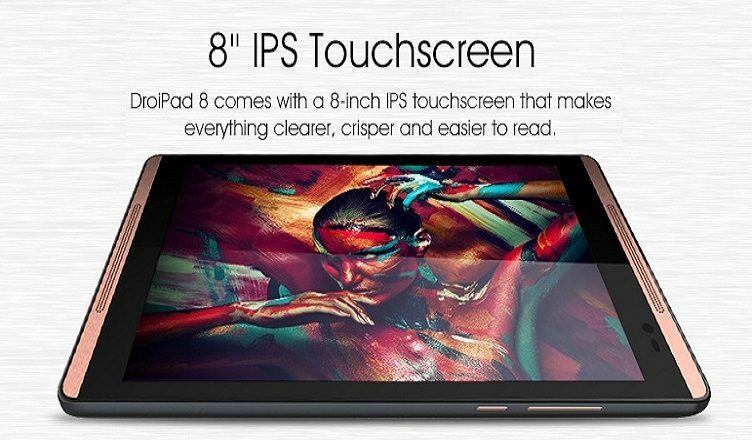 Tecno 8H Droipad is what you have been waiting for if you want to use the latest android 5.0 (lollipop) version with a combination of 8 inches screen. The Android 5.0 (lollipop) is not yet common in most device out there but if you have the Droipad 8H you will be among the few using this android version. The Tecno 8H Droipad is not only brilliant with the size and the android version, it also have a front facing speaking that make it easy to watch movies and stream videos. The 8 inches tab also 5 megapixel back camera with 2 megapixel front camera. With the Lollipop android version which is still dearth in many android device in this country, you will be among the few using the latest android version on your tab. 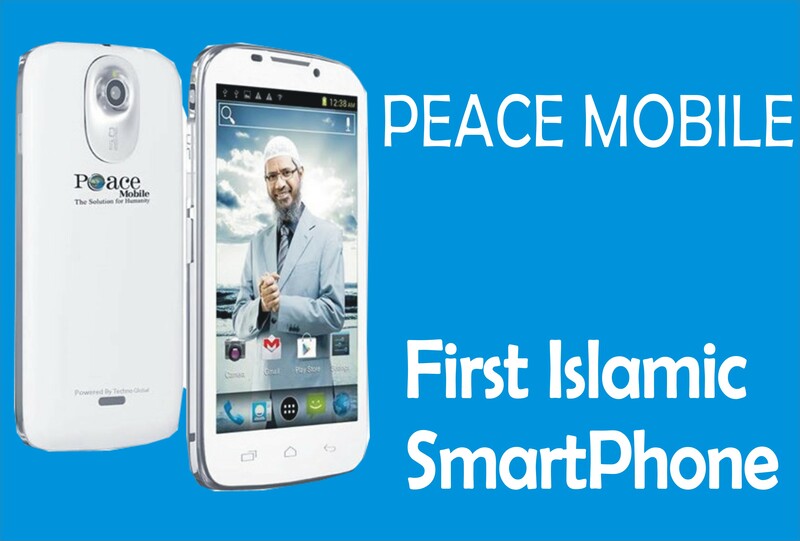 Apart from the Android version it also has 5100mAh battery which makes the enjoyment last longer. 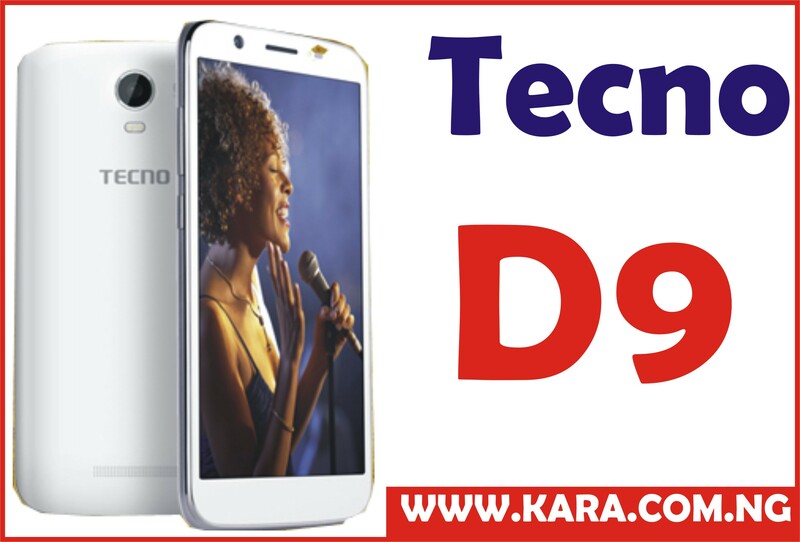 Tecno 8H Droipad is available in most online and offline store. 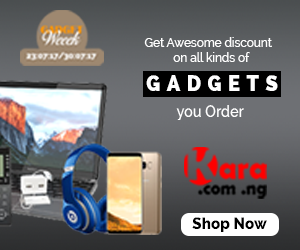 You can get it by just a click at 39,500 from www.kara.com.ng Grow technologically today, step up with the new generational tab, grap yours today.